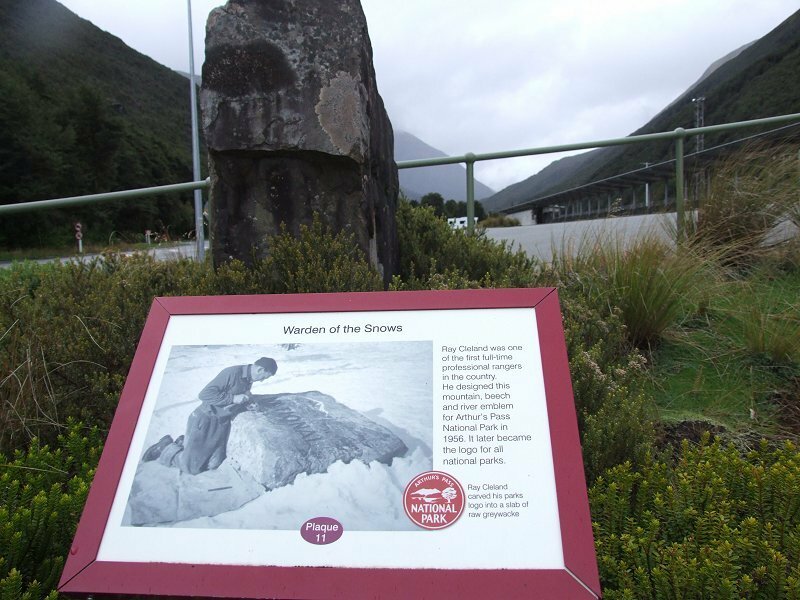 LOCATION: Takes you around the Arthur's Pass Village. Start at the Visitor Centre. DESCRIPTION: This leisurely, easy walk takes you around the village to historic sites. 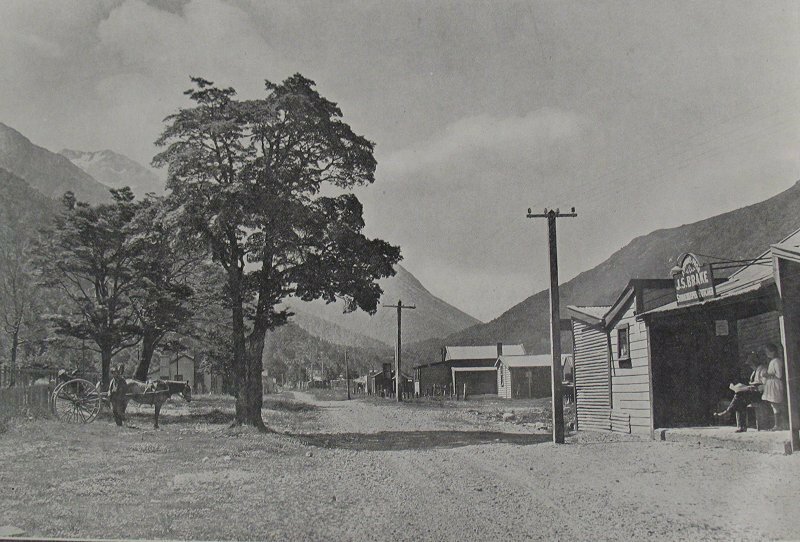 At each site, photographs show you how the village used to look in the early 1900's.